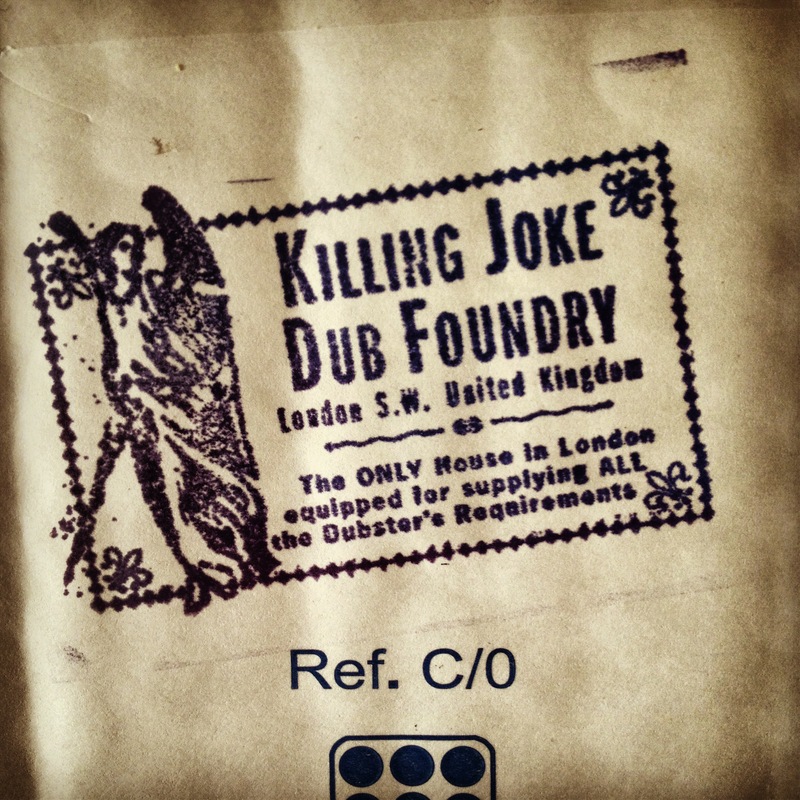 As previously discussed, Killing Joke’s recently released “In Dub” LP – a collection of new & old dub remixes – is excellent. Hi Matt – all opinions are welcome here! I have been afflicted with a casual love for dub for many years and this, to me, is excellent.